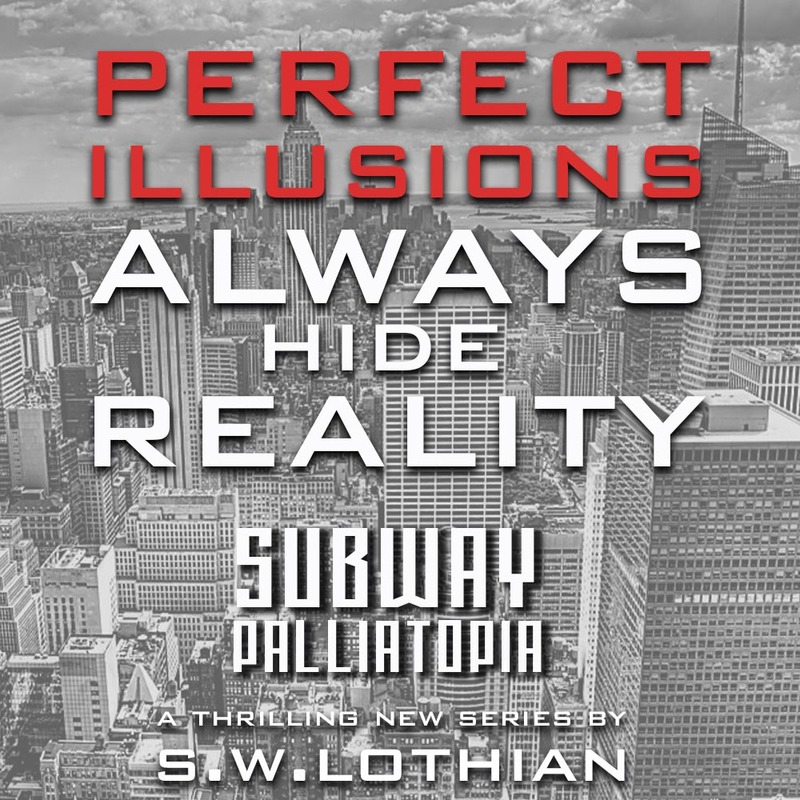 Be prepared for a fast paced thrill ride. 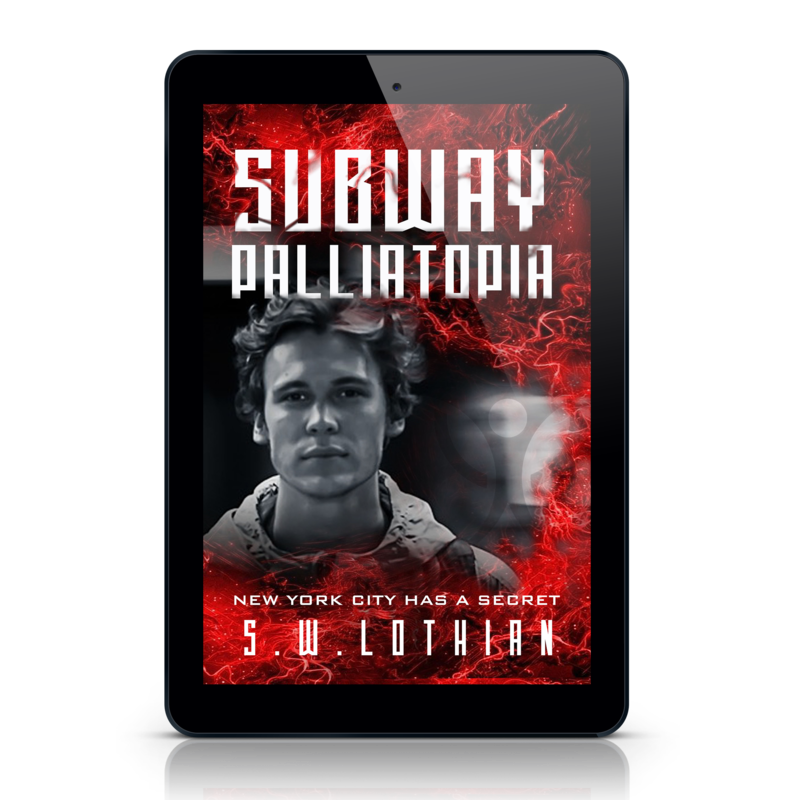 The day the world ended began like any other day…that is until eighteen-year-old Ethan Lakenestor is taken to a lab only to be strapped down, his memory wiped clean, and a deadly timer placed on his wrist. He’s transported to a farm, commissioned to work, and surrounded by other teens–each wearing the same timer. No one knows what lies beyond the farm, but everyone that ran away in the past has been killed. Compelled to defend a fierce girl named Jade, Ethan urges those he befriends to escape. They have a chance at freedom, except for one minor detail—each timer counts down the hours until they reach their nineteenth birthday and only seven chosen teens will live. Ethan, Jada, and the others have a desperate choice to make: work hard to become one of the chosen seven or destroy the timer and escape into the vast unknown. From the start, this reminded me of another book, The Maze Runner. It was a similar concept, but tamer and with simpler language that would be understood by a younger audience. That said, it’s important for parents to know that there are older/YA concepts in this book…violence…death. At first, I’d decided that Timer was a mix of upper middle grade and young adult, but at the 75% mark, the plot detail confirmed to me that this book is definitely above the typical MG level. More teen I’d say. This one is a mixed bag. Great cover too.